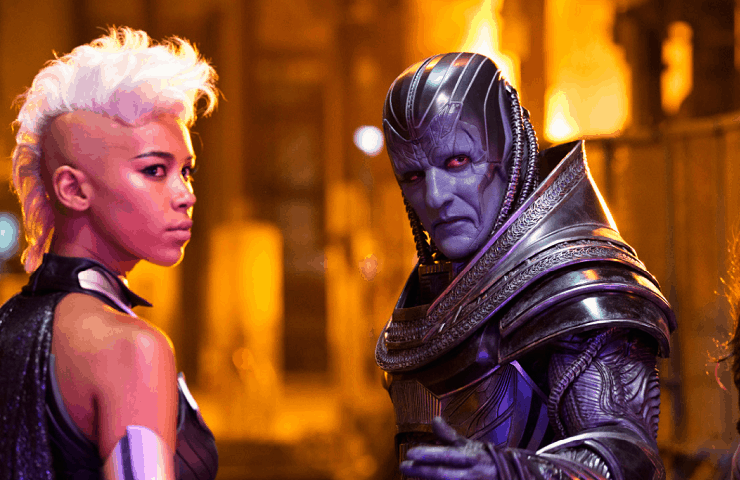 While many believed that 20th Century Fox would only be bringing Tim Miller’s Deadpool to Super Bowl 50, the studio has now released an epic new TV spot for Bryan Singer’s X-Men: Apocalypse, featuring lots of never-before-seen footage from the movie. You can check it out below and sound-off your thoughts in the comment section. Are you guys looking forward to seeing Apocalypse in action? X-Men: Apocalypse hits theaters on May 27th, 2016.